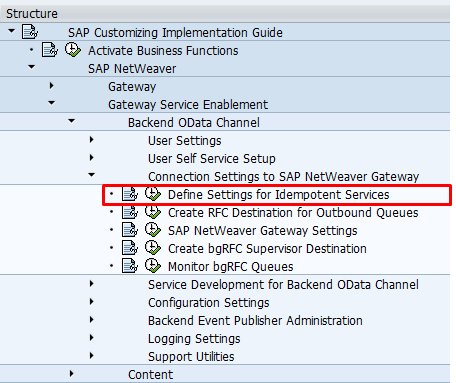 BEP - 1 - Settings for Idempotent Services | It`s full of stars! 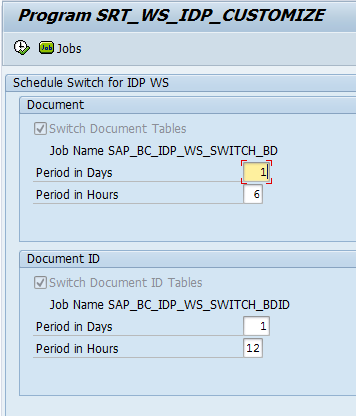 This entry was posted in Basis, Fiori, OData, SAP and tagged configuration, http, idempotent. Bookmark the permalink. 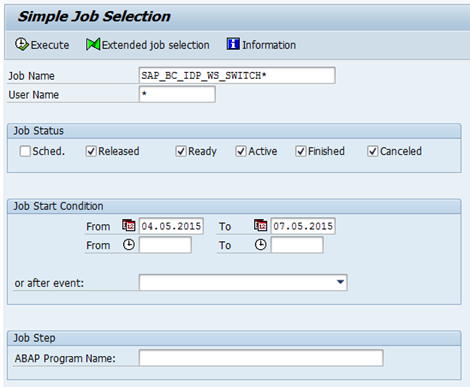 Pingback: BEP – 4 – Configure the bgRFC Supervisor Destination | It`s full of stars!